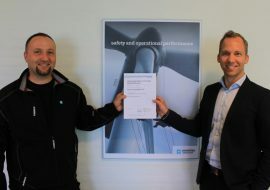 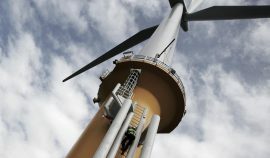 Schneider Electric is launching a new 72.5kV variant of its WI switchgear range, developed to optimise the design, safety, cost and reliability of 72.5kV electrical systems in offshore wind farms. 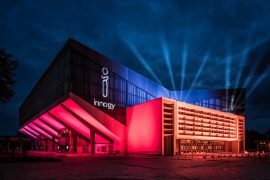 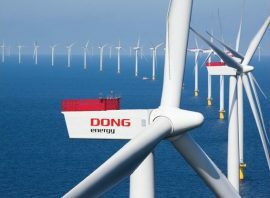 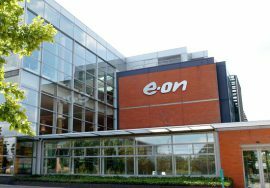 The Executive Board and the Supervisory Board of innogy SE have not issued any recommendations to innogy’s shareholders on the voluntary public takeover offer of E.ON Verwaltungs SE. 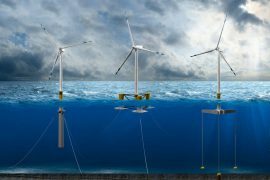 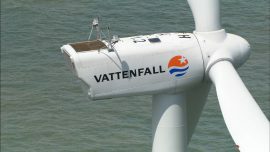 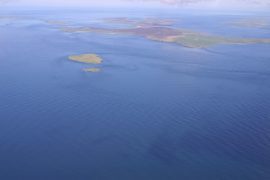 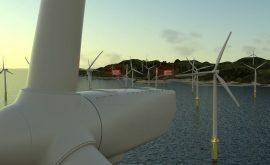 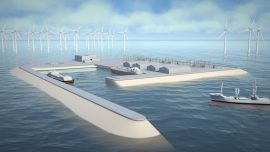 The European Marine Energy Centre (EMEC) has invited offshore wind, wave and tidal energy developers, supply chain companies and research organisations to apply for free access to its test facilities through the MaRINET2 initiative. 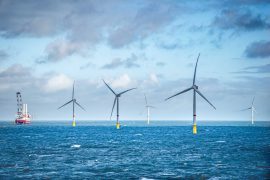 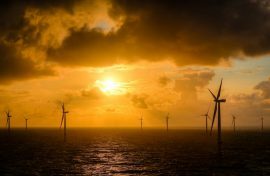 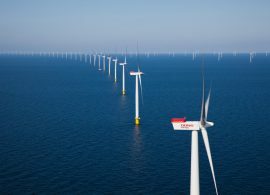 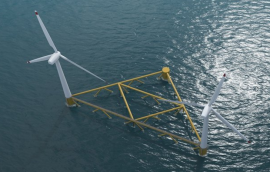 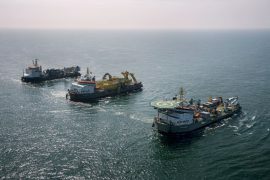 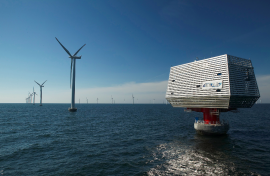 Transmission system operator TenneT has laid out its ideas for supporting the possible further expansion of offshore wind energy in the Dutch North Sea. 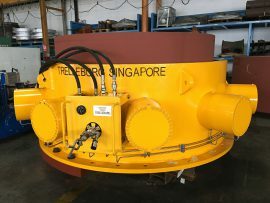 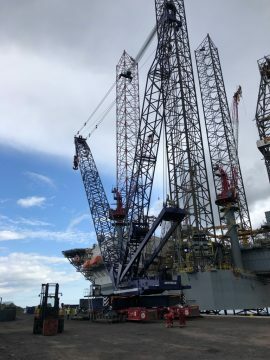 Trelleborg’s engineered products operation has added to its portfolio of offshore floatover solutions with a custom designed skirt pile gripper (SPG). 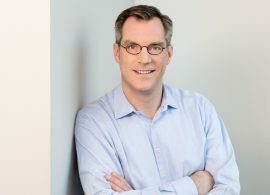 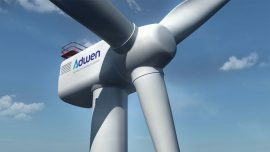 UK-based design, engineering and project management consultancy WS Atkins and Canada’s SNC-Lavalin Group have reached agreement on the terms and conditions of a recommended all cash acquisition of the entire issued and to be issued share capital of Atkins by SNC-Lavalin (GB) Holdings Limited. 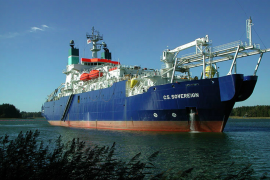 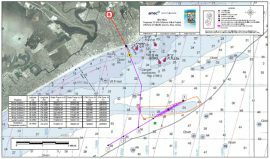 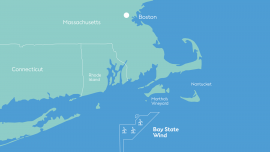 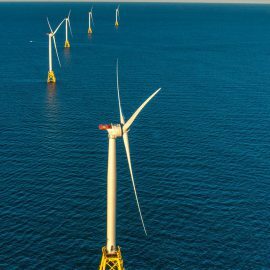 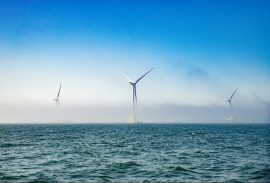 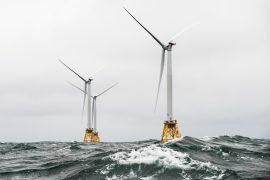 Colchester-based offshore wind services provider CWind will incorporate the resources of its parent company Global Marine Systems Limited Group to add power cable installation and maintenance solutions to its offering.